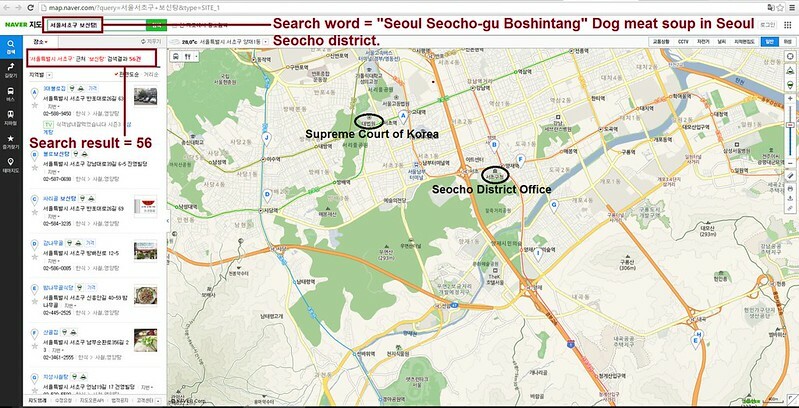 Seoul Seocho District became Sister city with Manhattan Borough, New York in 2003. Please sign petition, call and email Manhattan Borough, New York President Gale Brewer, TODAY! No matter where you live PLEASE SHARE these actions with your friends – especially those who live in Manhattan Borough, New York! STOP THAT HORROR AND TRY TO EDUCATE THEM IN THEIR BEHAVIOR TOWARDS ANIMALS.